If you’re going to carry your new smartphone around then you’ll need the best Galaxy Note 9 USB-C cables out there. Here’s our complete list. Samsung is sticking to USB-C ports for all of its flagship smartphones and that’s a good thing. The trend continues with the Galaxy Note 9 and we can do nothing less than give the Korean giant a thumbs up that it is adopting the new standard at a rampant pace. 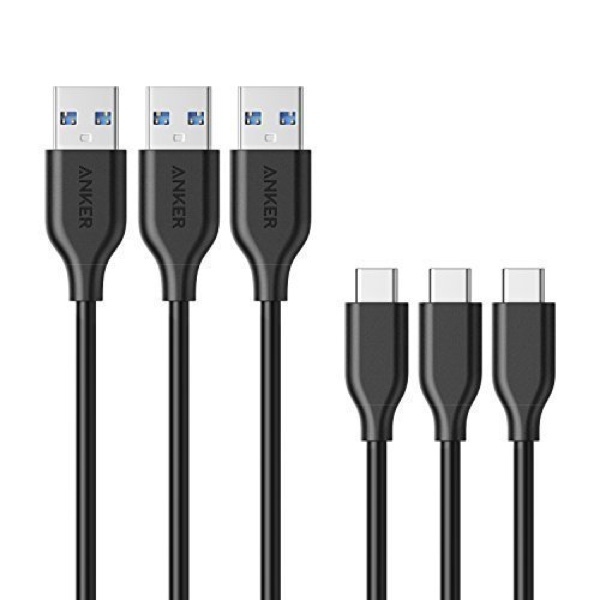 However, when you get the Galaxy Note 9, you’re bound to need extra cables and the stock ones can be pretty pricey. 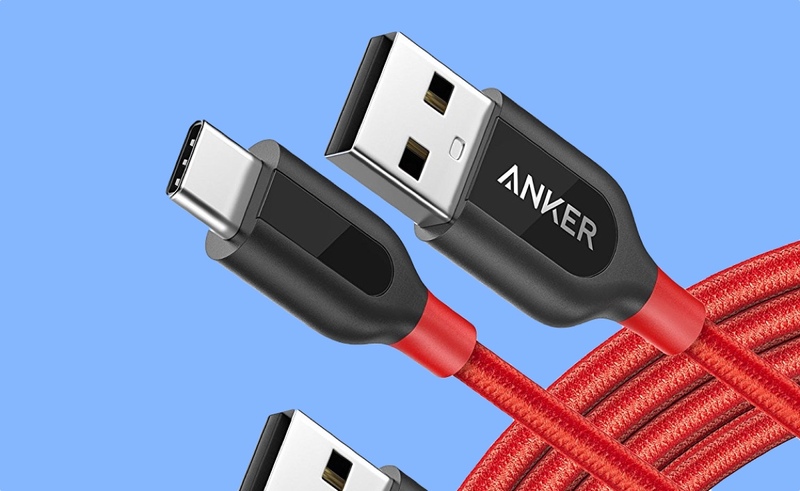 So, here’s our list of the best Galaxy Note 9 USB-C cables from third-parties that are not only durable, but won’t break your bank either. And oh, we’ll be focussing mostly on 2-pack (and above) cables here, so you get as much as possible for very less money. 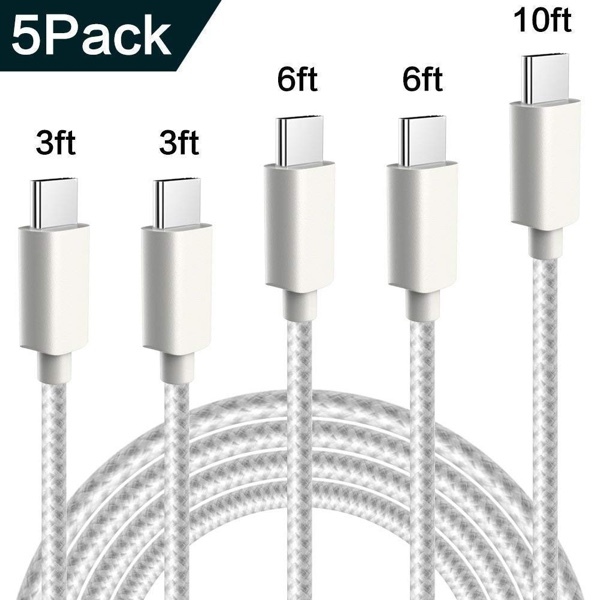 It’s nylon-braided, has a USB-A connector on one end and USB-C on the other. And, it has a length of 6.6-feet which makes it ideal for bedside tables or the car. Things are topped off by the fact that it comes in a 2-pack. 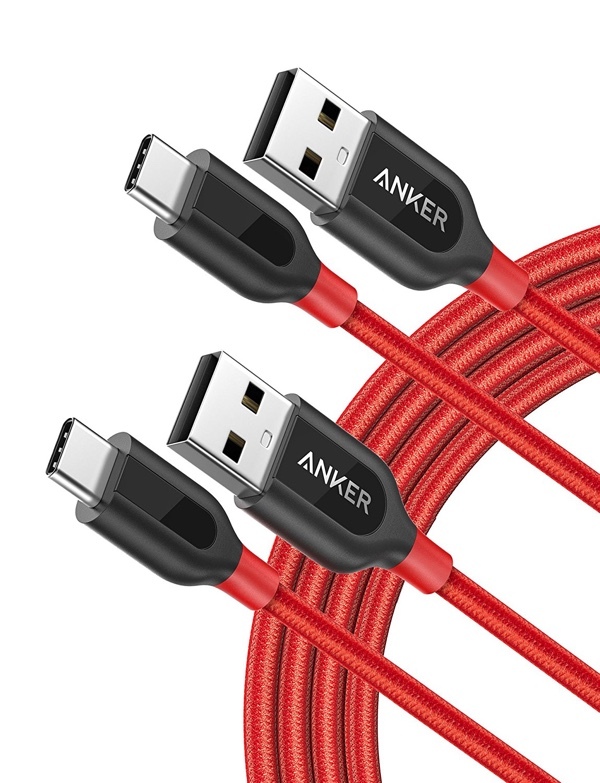 The PowerLine+ series of cables from Anker are super rugged. You can tug on them, bend them, toss them around, and yet survive to see another day without breaking a sweat. 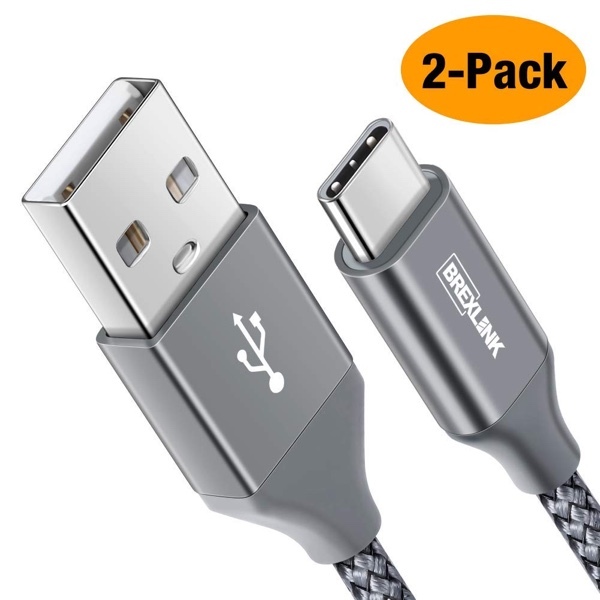 This 2-pack comes in at 6-feet in length per cable, so you can spread them around your house or car if you like. These cables are only slightly less durable than the PowerLine+ lineup, but yet they scream ‘high quality’ if you use them on a day to day basis. 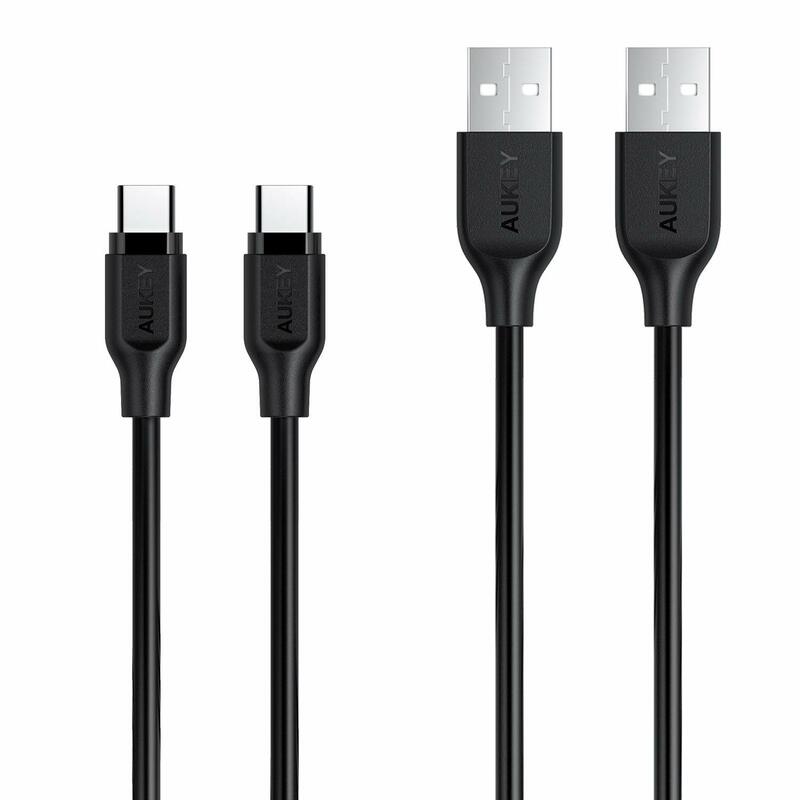 You will get full USB 3.0 speeds if you’re going to transfer files using this cable apart from charging purposes. 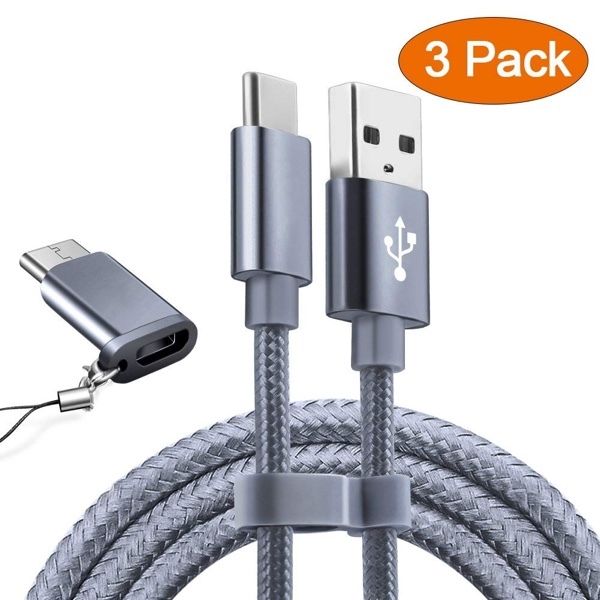 A plain and simple nylon-braided option that comes in a 3-pack. What more do you really want from this? What’s better than a 3-pack you ask? Well, a 5-pack, obviously. But don’t let the low price fool you either, it has 5-star rating from a number of customers so you can rest easy knowing that you’re getting your hands on the good stuff. 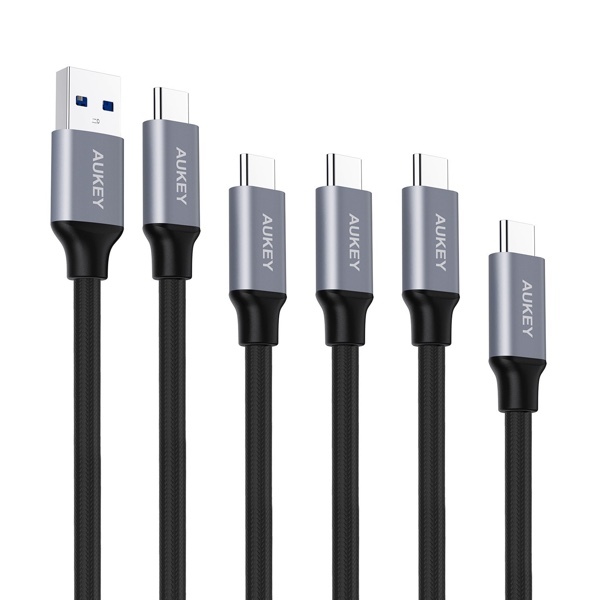 If you’re willing to spend a few extra bucks, then you can grab a 5-pack from AUKEY, which is not just high-quality, but far more durable than a lot of options available in the market. This is a cable that gets the job done at a very decent price point while offering high quality materials. Pick this up if you don’t want to diffuse your mind in the world of braided cables and other marketing gimmicks.